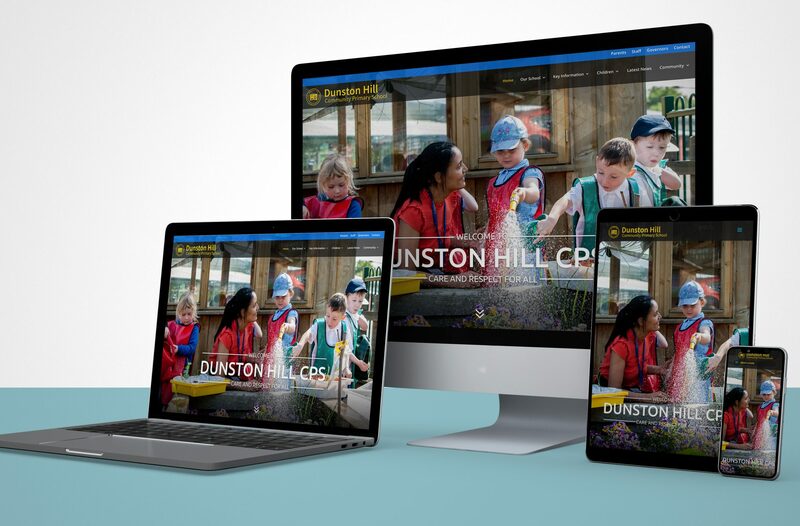 Dunston Hill Community Primary School based in Gateshead commissioned Education Design Works to create a new school website. The school wanted a modern and friendly website design. The website features large striking images, simple to use navigation and an easy to use CMS for updating. The school wanted everything for parents in one handy place, so we create the parent’s hub, this has all the useful information that the parents of the schools need; from term dates, newsletters, letters, online payments, attendance information, uniform, meals, clubs and much more. All the teaching staff at the school were given a CPD session on how to create posts and update their class pages. Key staff who would be updating the rest of the site were given more in-depth training on how to create pages from scratch and edit existing pages. Have a project or an idea you’d like to calibrate with Education Design Works? Please get in touch.